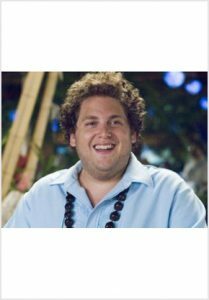 Forgetting Sarah Marshall was such a perfect project…. I met Nick Stoller, the director whom I have a great working relationship with. I also got to work with Shauna Robertson, who is the best producer and an amazing friend! And, of course, I adore this cast!